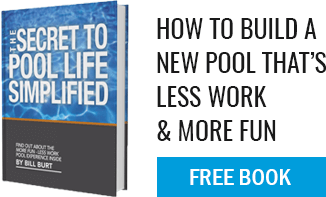 Do you build liner pools or fiberglass pools? No, we do not. We specialize in gunite pools only. We have more than enough knowledge and equipment to build any type pool but believe that we are the best at what we do and should not “spread ourselves thin” by offering anything and everything.